Hairl Hensley is considered the dean of Grand Ole Opry announcers. Hensley was also was the announcer on the syndicated television program The Porter Wagoner Show. By the late 50's, he was WKDA Nashville TN overnights. He was WLAC Program Director before joining WSM, both also in Nashville. 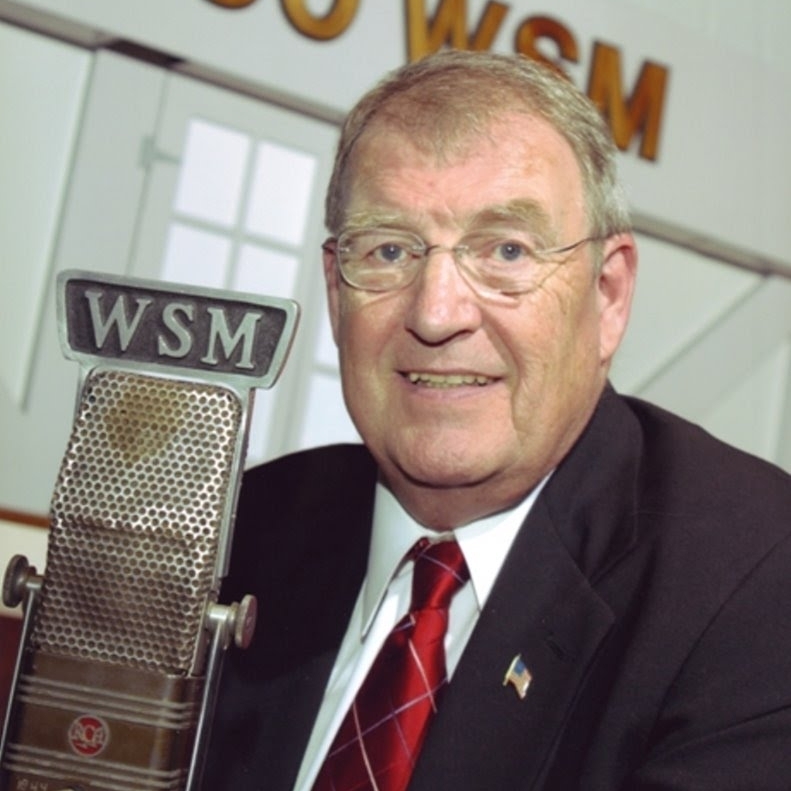 In February 2004, Hensley left WSM where he was host of the daily bluegrass show The Orange Possum Special. He continued in his role as Opry announcer. Hairl Hensley was inducted into the Country Music D J Hall of Fame in 1995. Hensley is currently heard on The Roadhouse channel on Sirius.